$10,000!!! 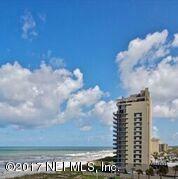 DECORATOR ALLOWANCE Oceanfront on beautiful Jacksonville Beach. 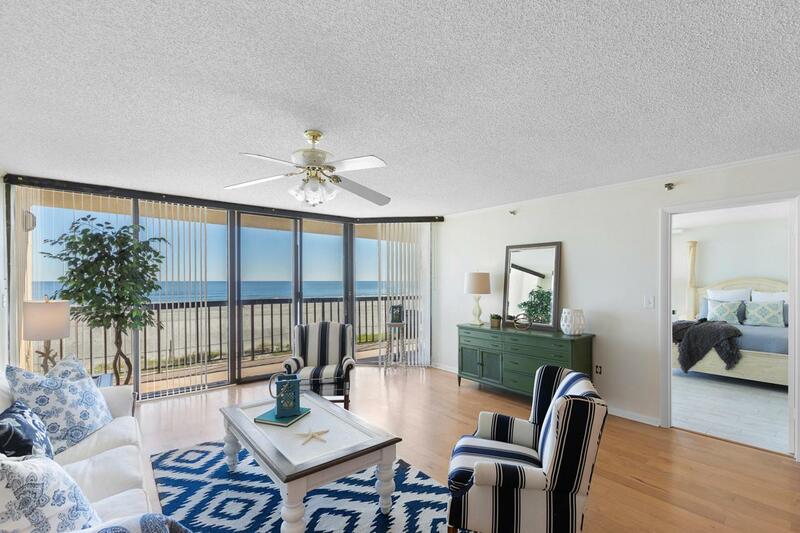 This 3 bedroom 2.5 bath is a south end unit with wrap around balcony. The building completed a multi- million dollar renovation in 2015. New refurbished pool in 2017. 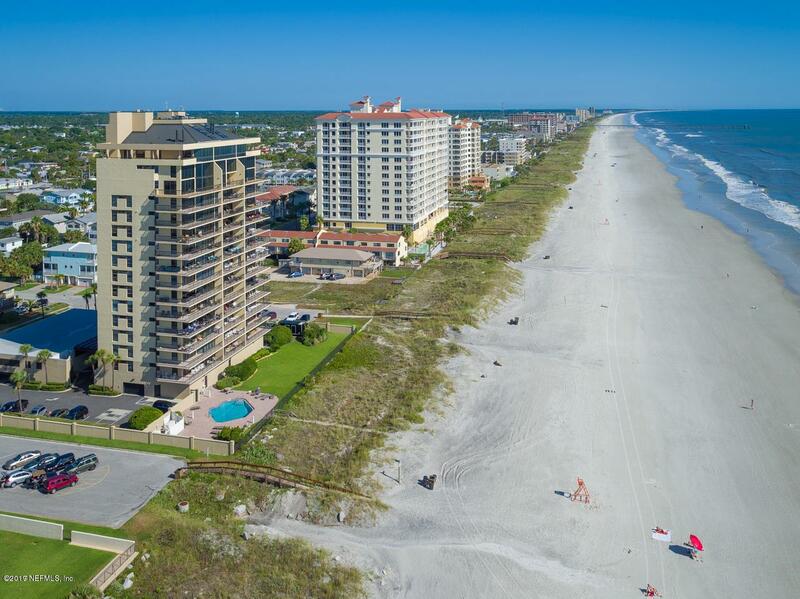 Enjoy the beautiful sunrises, take a walk on the beach, or cool off in your oceanside swimming pool. 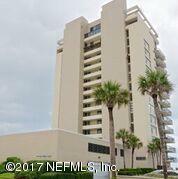 In the hub of shopping, restaurants, and walking distance to the Jacksonville Per. Management Company First Services Res.